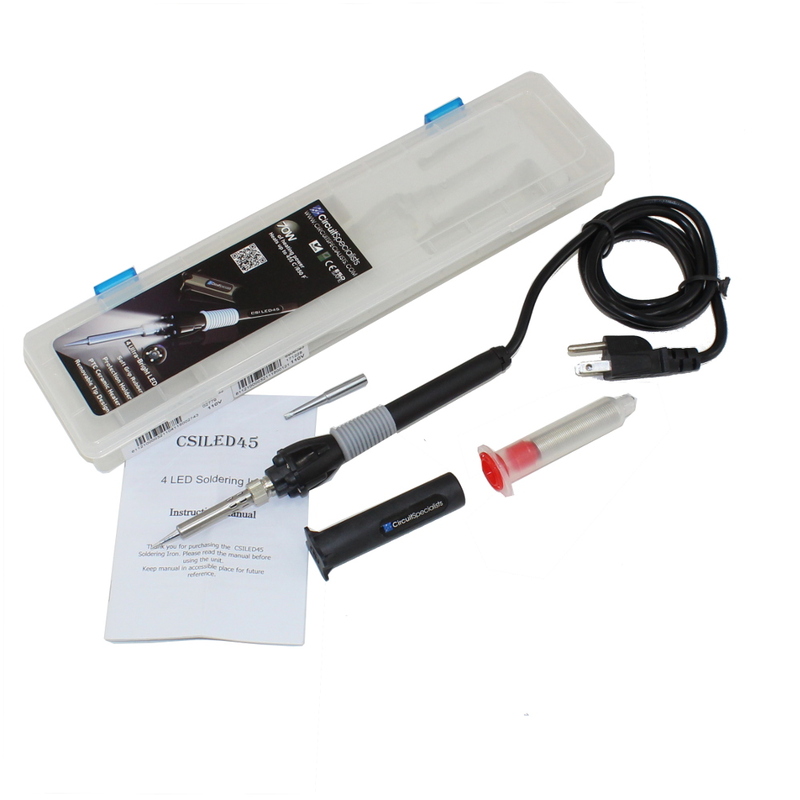 The CSILED45 is a high performance 70 Watt soldering iron with 4 integrated LEDs. 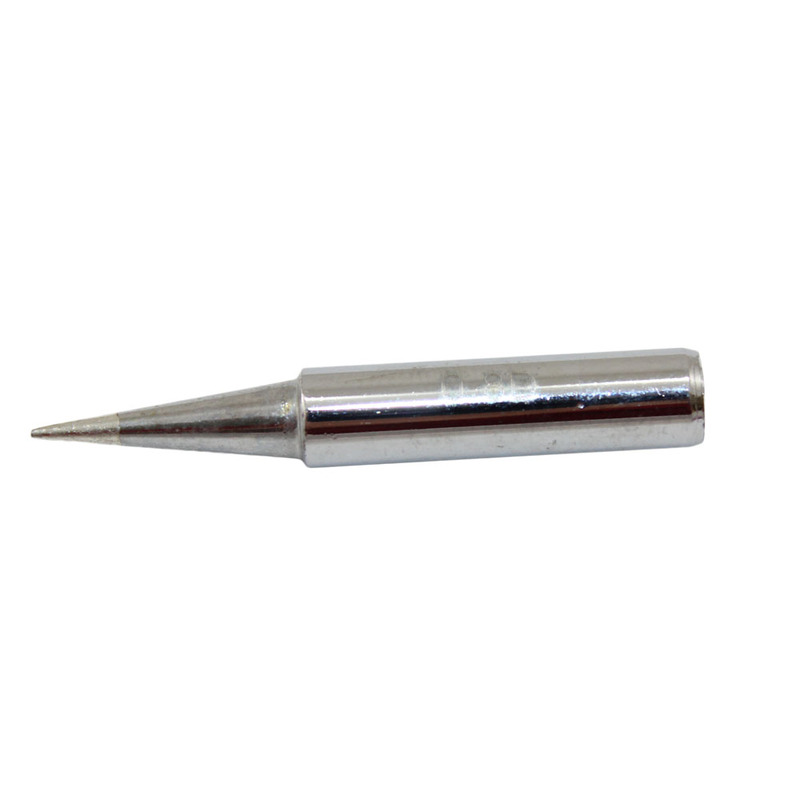 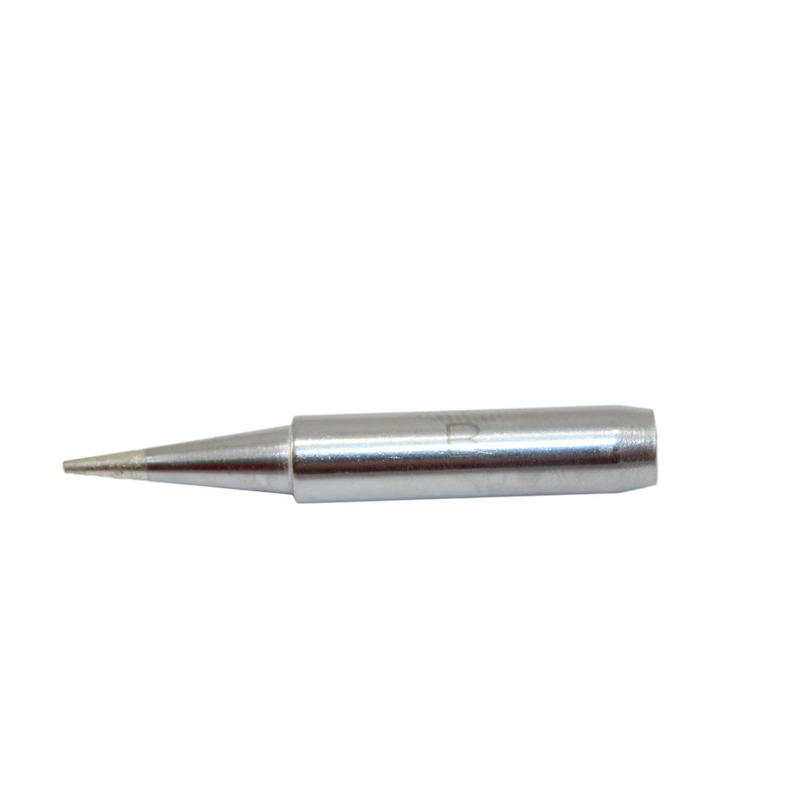 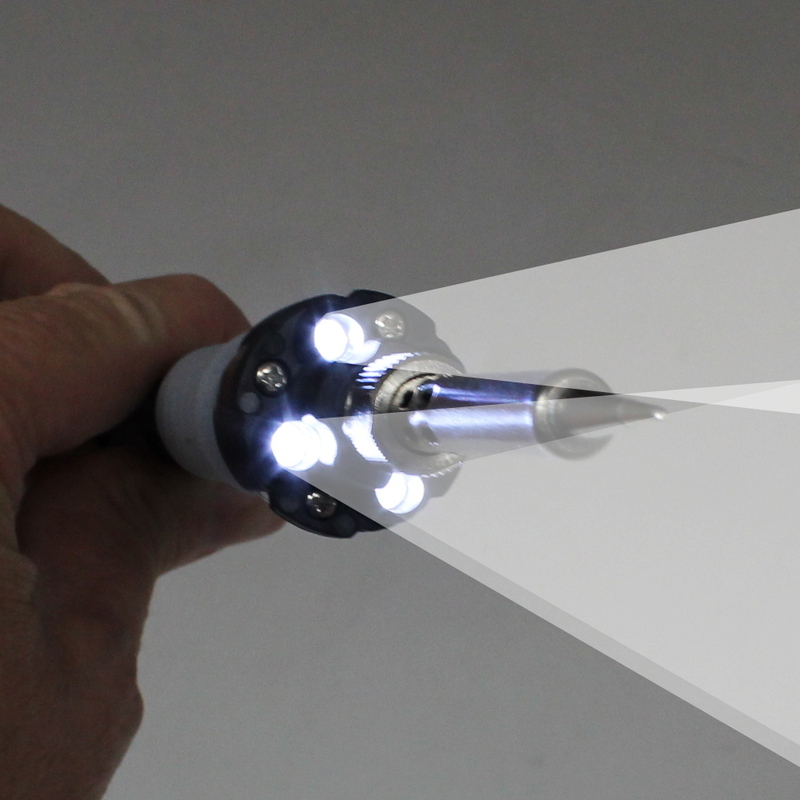 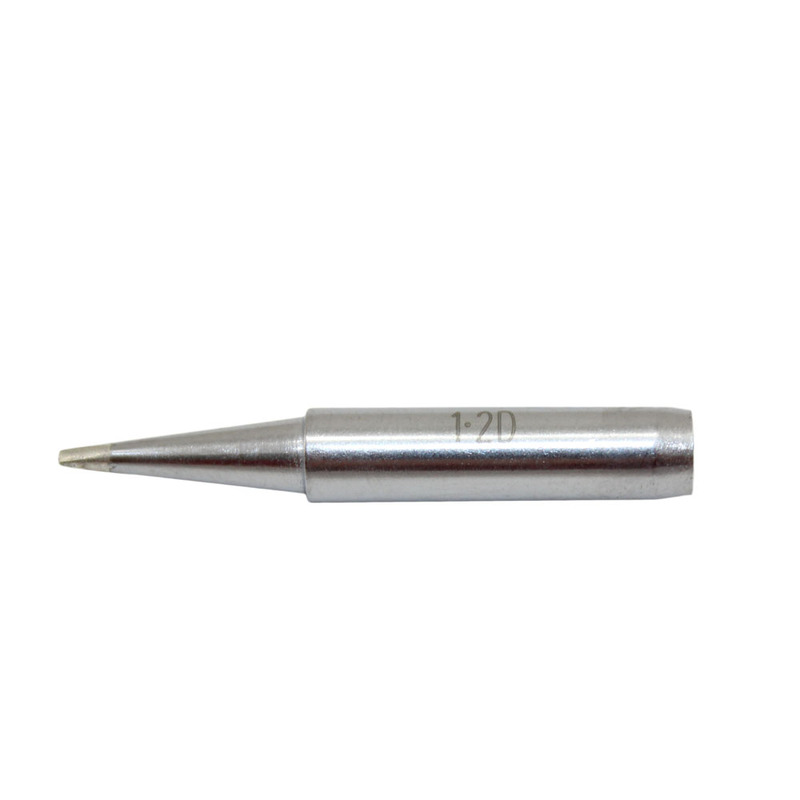 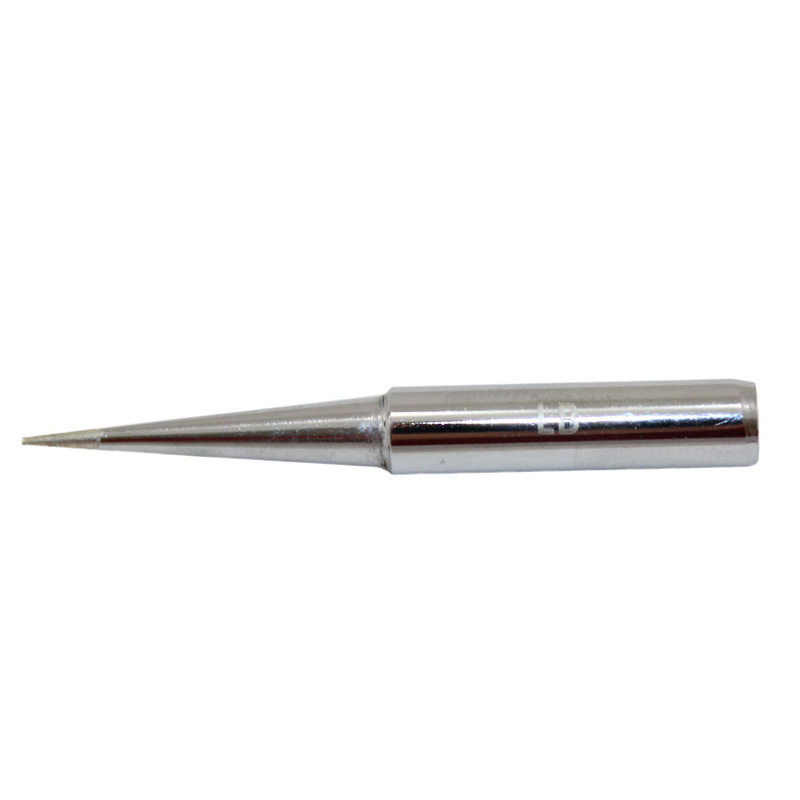 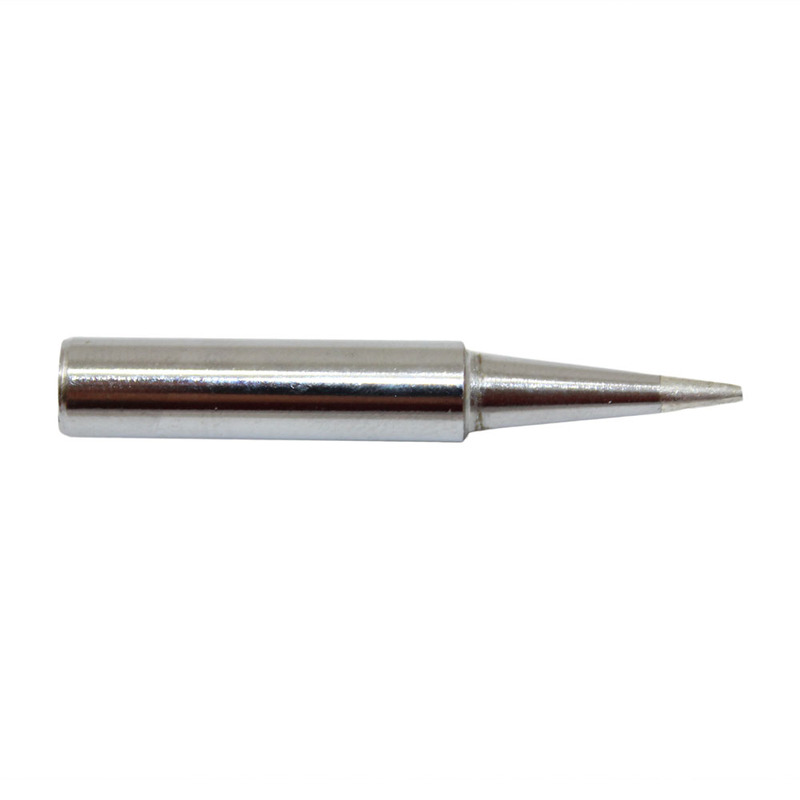 Its integrated LED lamps illuminates the target component for ease of soldering. 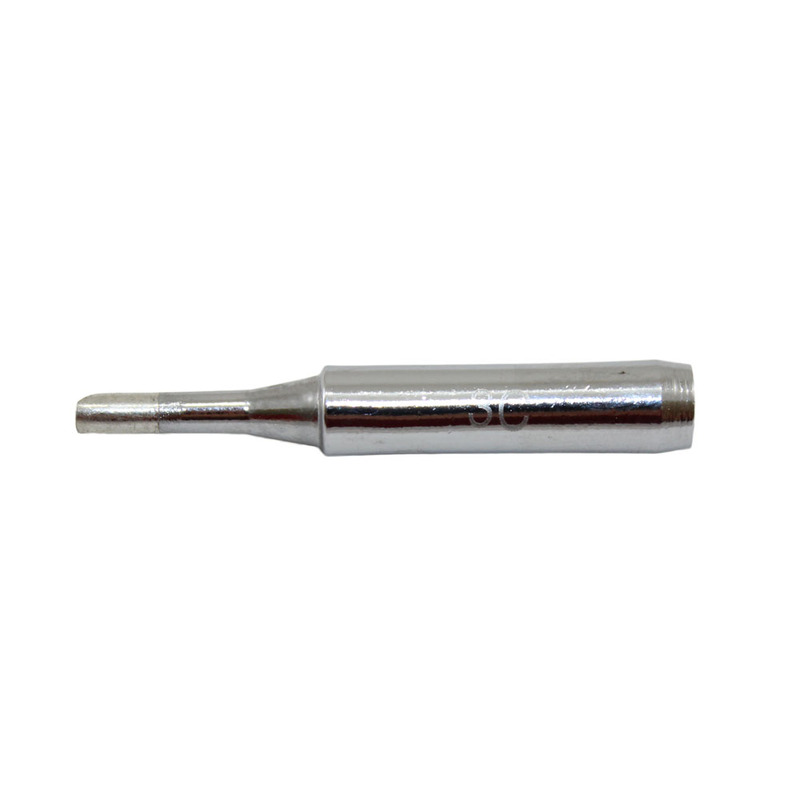 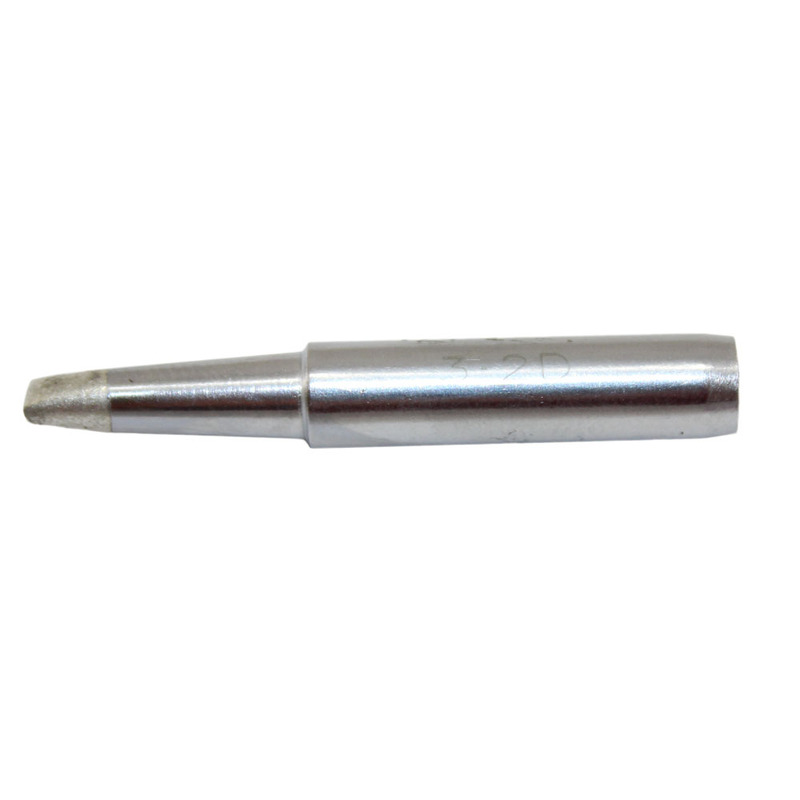 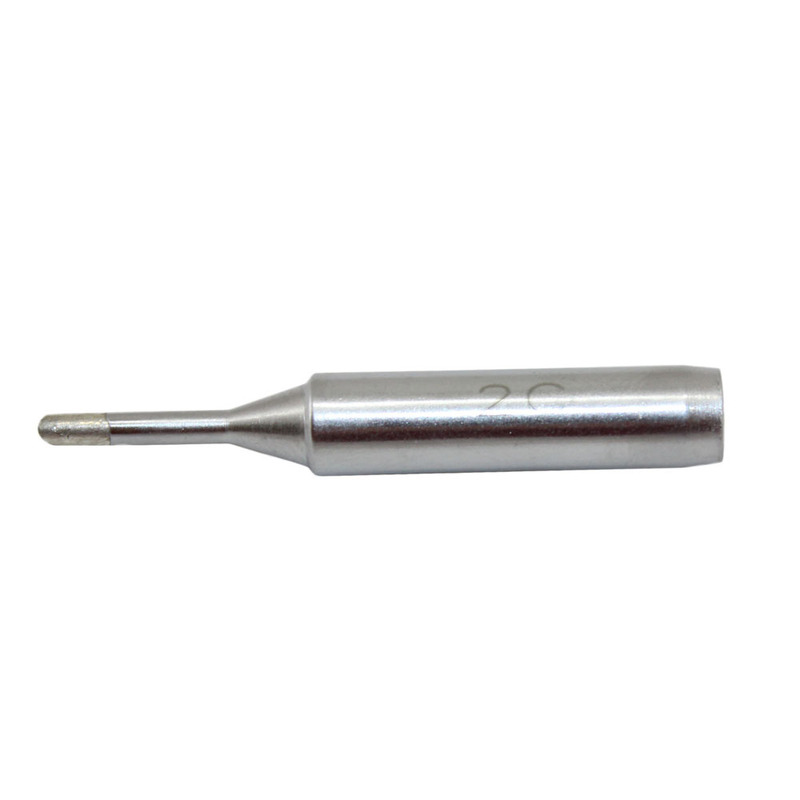 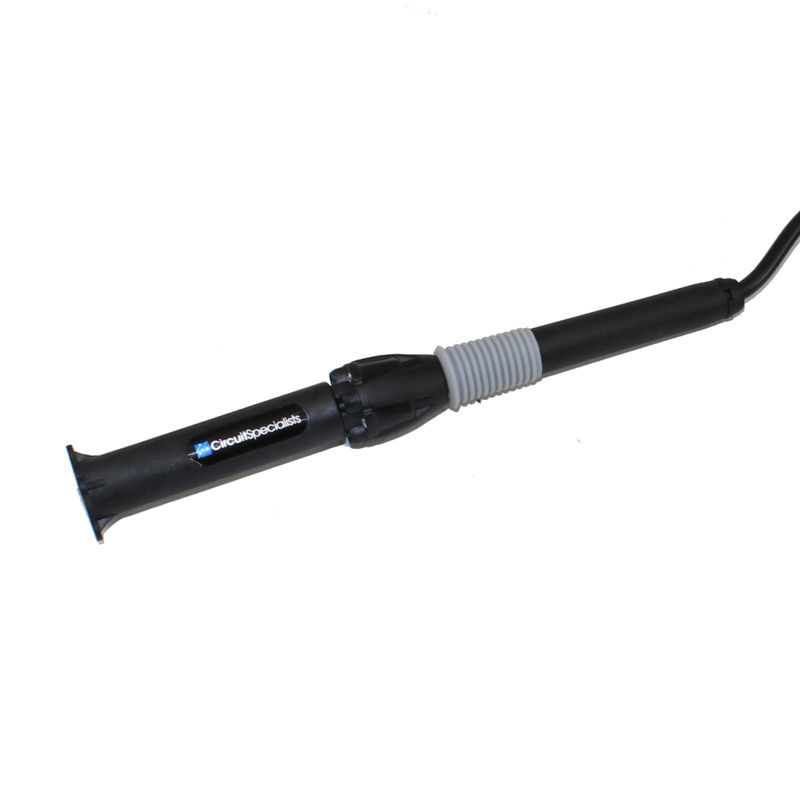 It is equipped with a fast acting PTC ceramic heat that heats the tip up to 842-936°F (450-500°C). 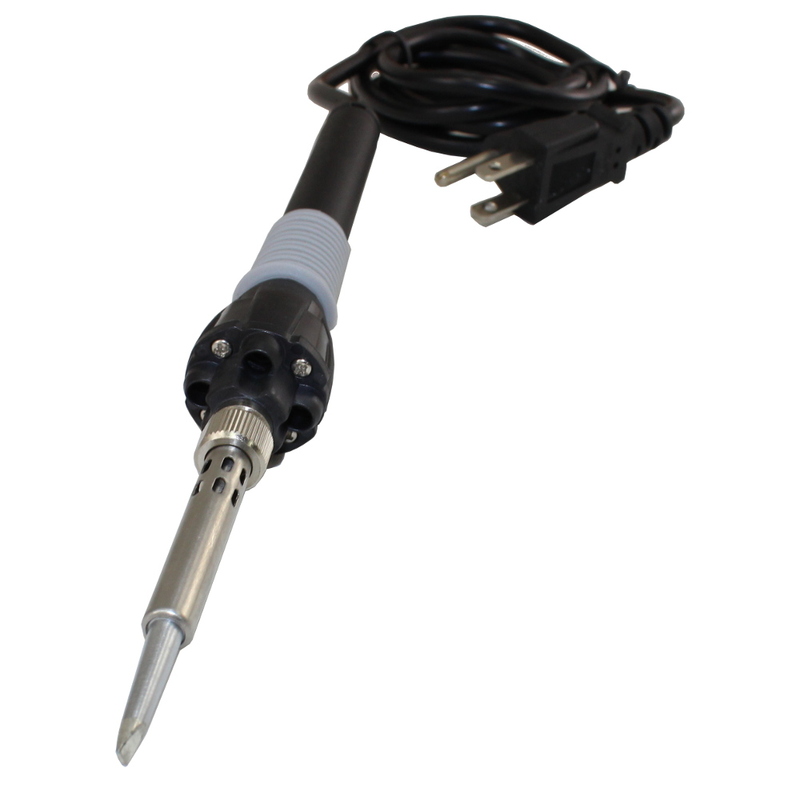 The separate tip and heater design offers cost efficiency and easy replacement of tips. 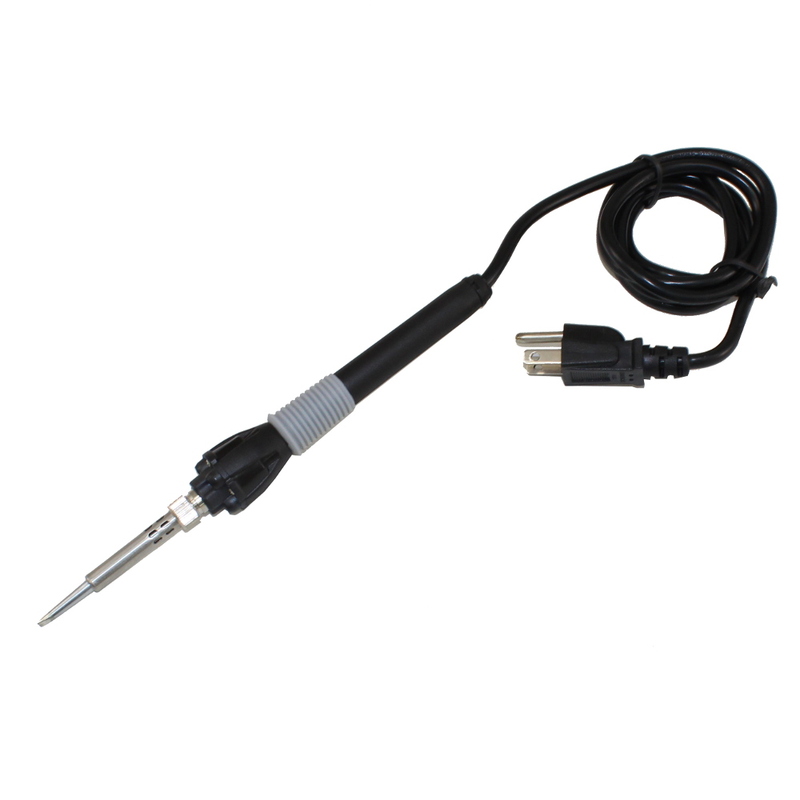 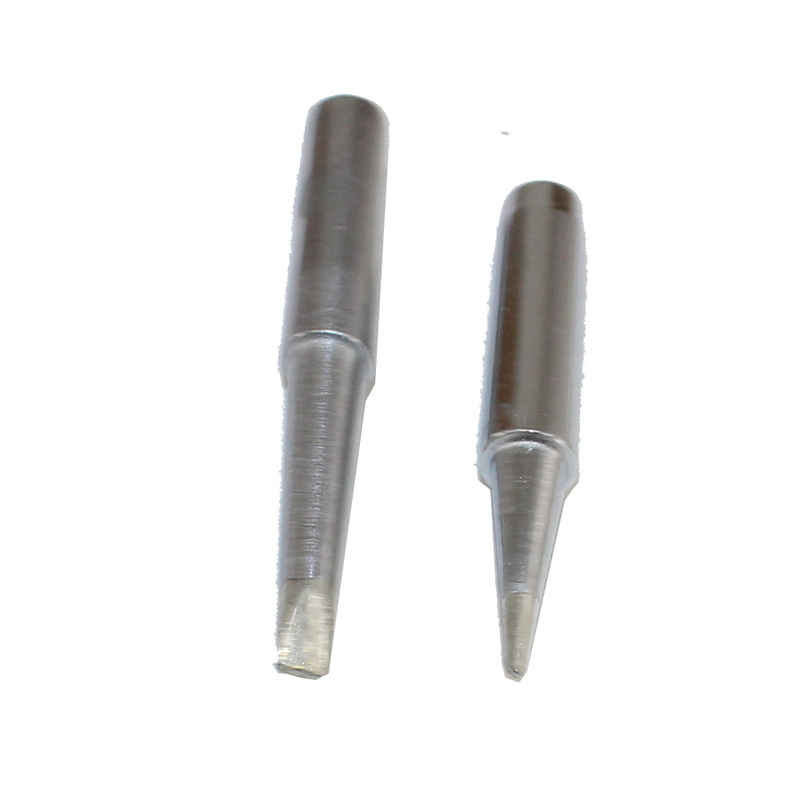 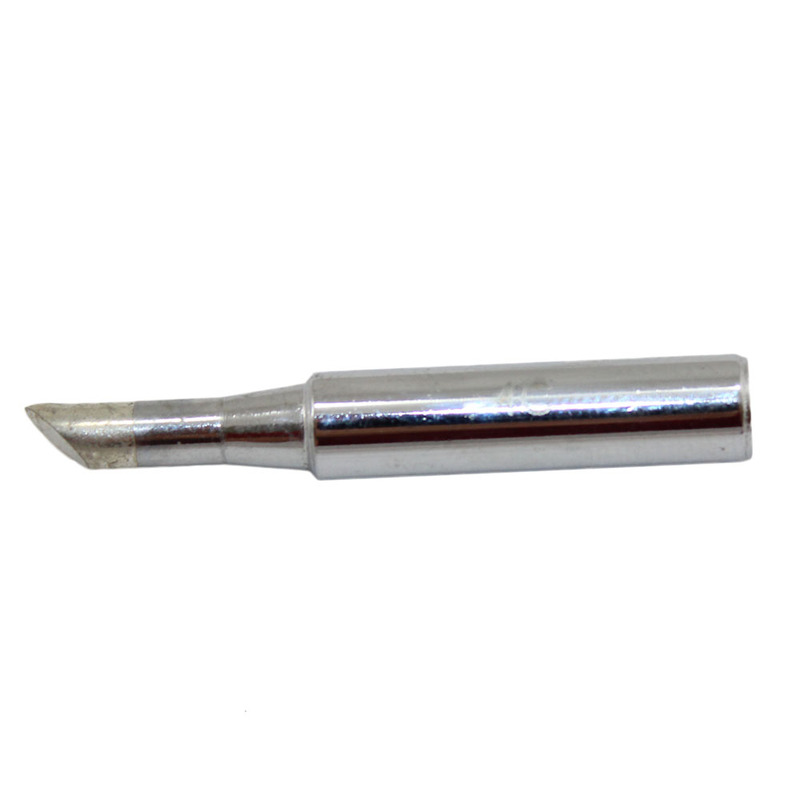 Its soft grip rubber handle allows a firm grip for comfortable soldering. Its portable and lightweight design with safety protection holder allows easy packing for occasions when offsite soldering is required.